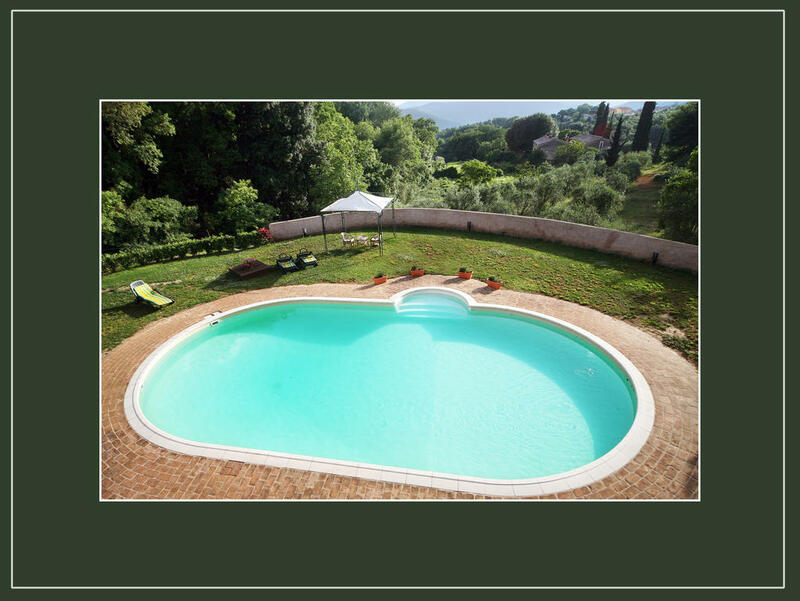 -- Arrival on Monday - departure on Sunday . 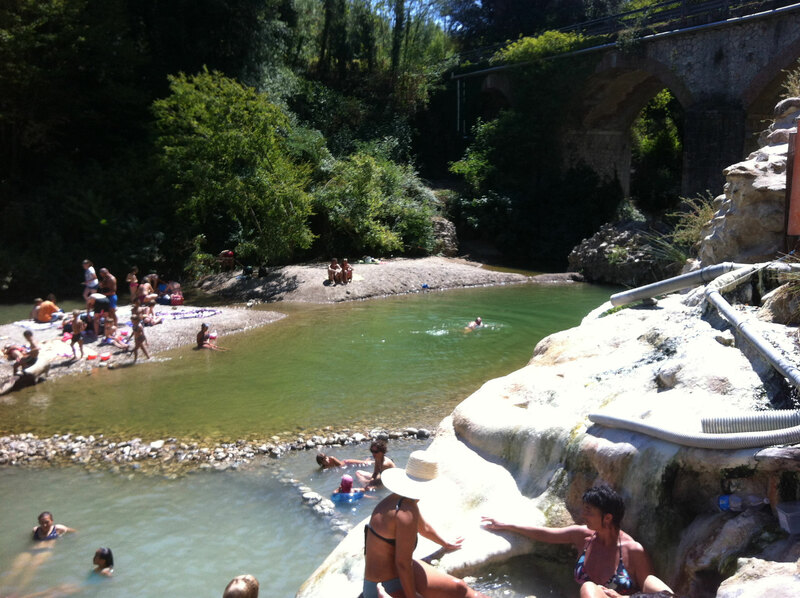 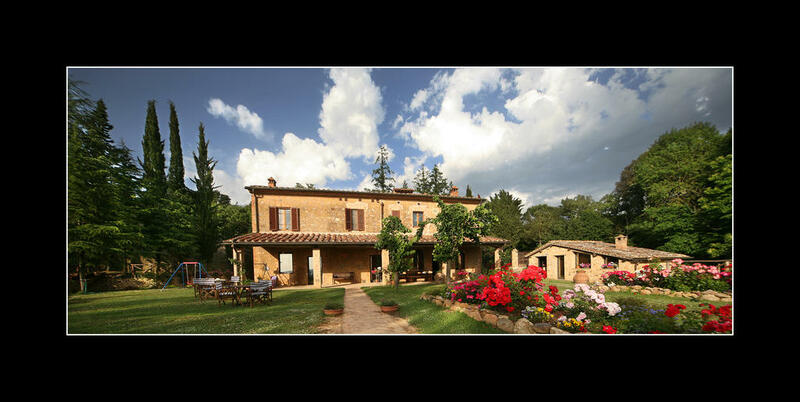 -- 5 overnights and breakfast in our B&B in the centre of Civitella. -- 2 days Trek in the wild and unknown FARMA VALLEY. 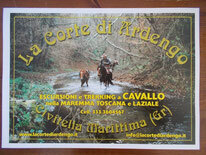 (1 lunch, 1 overnight,1 dinner in Agriturismo, 1 snack in the forest). 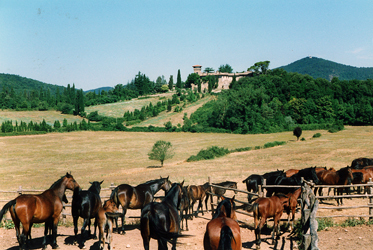 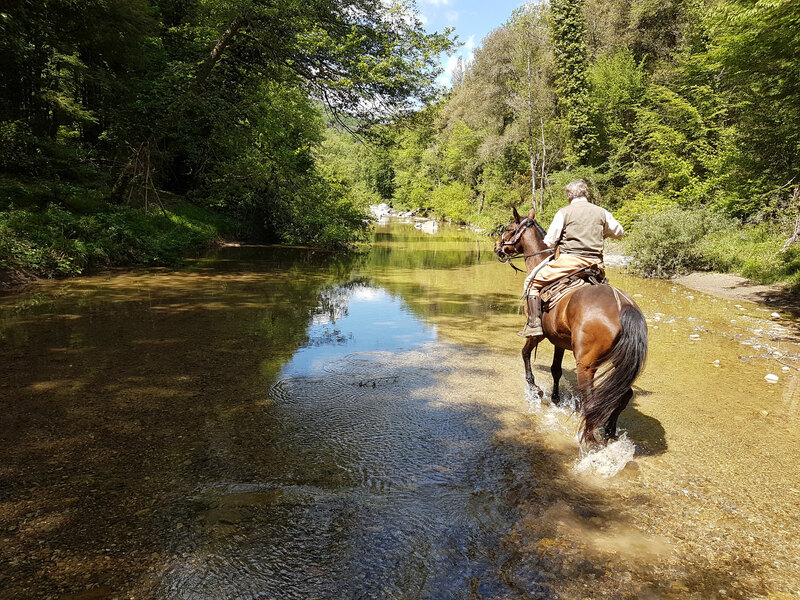 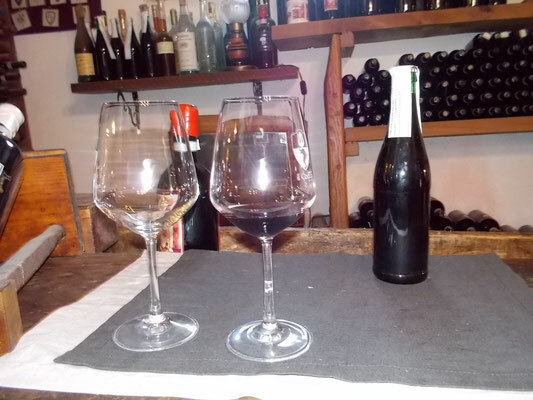 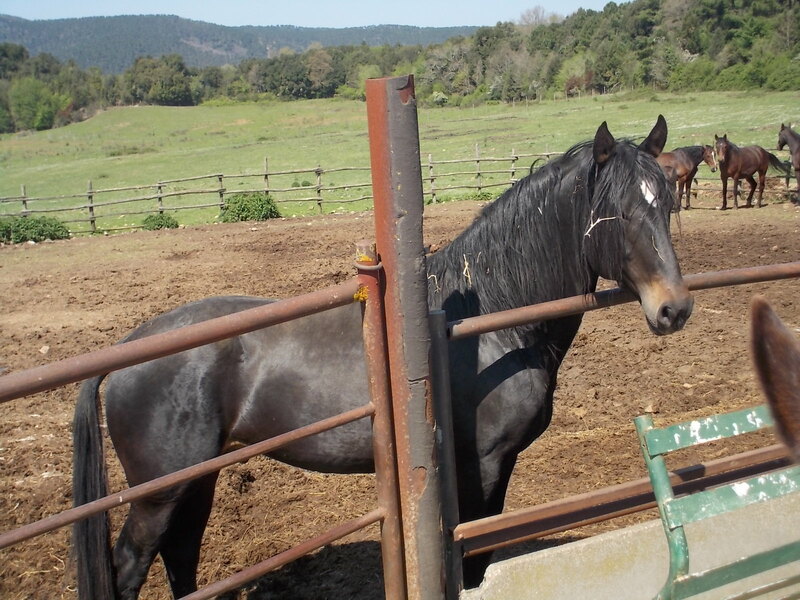 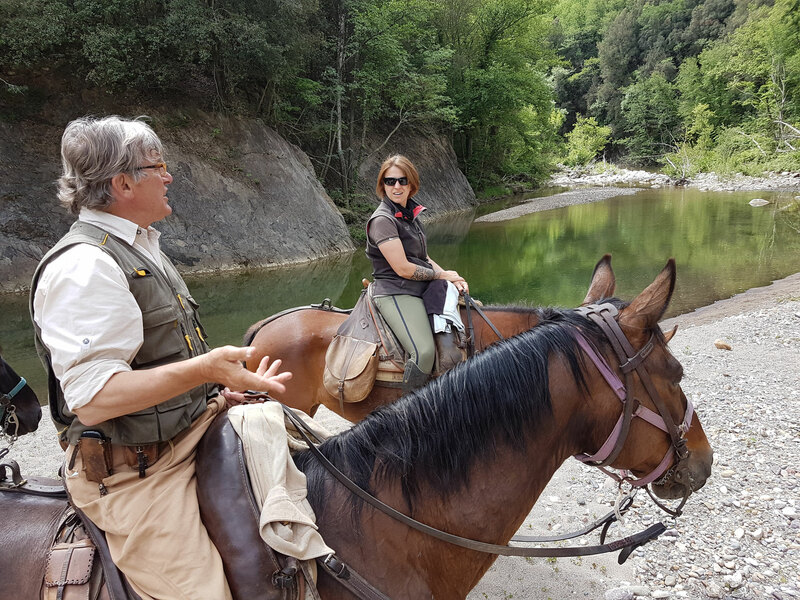 -- 1 day riding with lunch and wine tasting in a wine farm among Civitella hills. 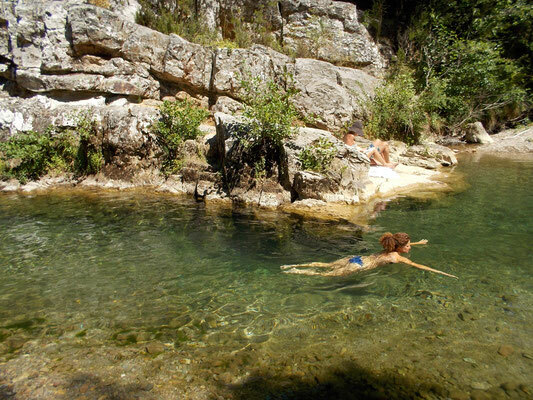 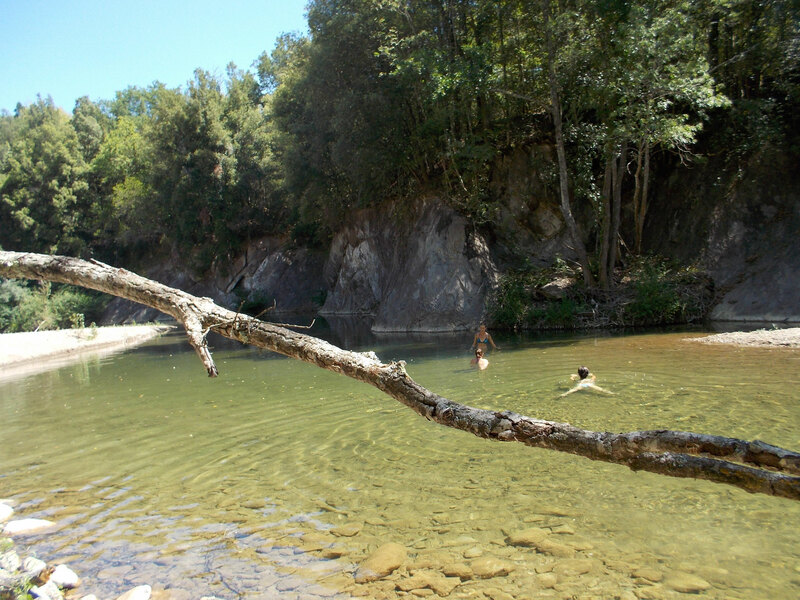 -- 1 half day trek throgh the Gretano river valley.